It's been awhile since I recommended any books, and there are plenty to recommend. These last few months I've acquired a lot of books - some new, some secondhand, some free. It seems everywhere I turn, a new book piques my interest. If I'm buying new or used, I shop at Amazon. That's not a paid plug or anything; I just find it's the best resource for all manner of books, DVDs and CDs. I don't rule out looking to other online retailers, though. Ebay alone can be a very rich resource for out-of-print books, antique books or books that were only published abroad. Below are my current favourites, my current obsessions. 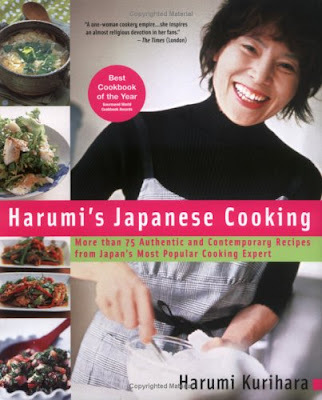 HARUMI'S JAPANESE COOKING: Known as "Japan's Martha Stewart," Harumi Kurihara has a lifestyle magazine, a TV show and a line of cookware in her native country: stiff competition, indeed, for Ms. Stewart. But we North Americans can wholly benefit from this wonderful little cookbook, which makes Japanese cooking more than accessible and completely simple. "Harumi's Japanese Cooking" is divided into appropriate chapters, with entire sections devoted simply to rice, tofu or sushi - the staples of Japanese cooking. 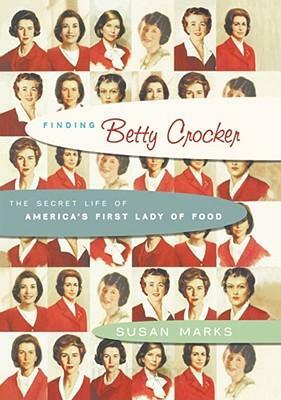 There are 75 recipes, and nearly all of them use ingredients that you can find in American grocery stores. Harumi's approach is simple but delicious, and always healthy. I personally find these recipes to be extremely easy to follow, easy to prepare and delicious to eat! So, if you love Japanese food and want to try making it at home, this book is the best place to start. 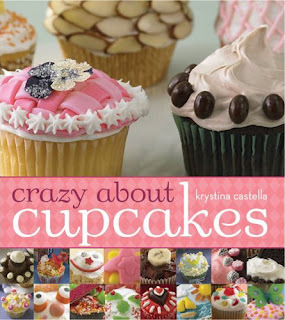 CRAZY ABOUT CUPCAKES: This book was featured on "Martha" and the presentation of these delicious confections alone is enough reason to buy this slim volume of sugary delights. The imagination behind the creation of these cupcakes is marvelous, and it yields spectacular results. To be honest, I've never made any of the recipes contained in this book, but it's one of those books that I just love looking at, thinking of my own creative cupcake ideas. Whether I make them or not is irrelevant. It's an inspirational little book, full of colour and ideas! TARTAN: ROMANCING THE PLAID: This is another one that was featured on "Martha." 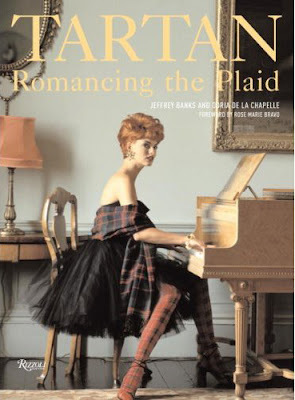 This book on the use of tartan in history, fashion and interior decorating is a must-have for any afficionado of plaid. Being mostly Scottish, I couldn't really resist. 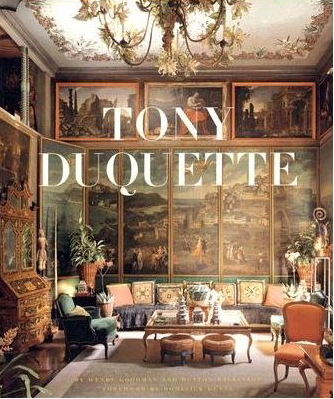 It's a large, hardcover coffee-table book with luscious photographs of high-fashion plaid (Vivienne Westwood, Ralph Lauren, Alexander McQueen and Burberry) , plaid used in interior decorating schemes and a comprehensive history of how tartans first evolved in the 1400s in Scotland as a measure of tribal denotation. It is a glorious book: lush, lavish and informative. LAUNDRY: I know, I know...a book about laundry?? Yes, a book about laundry. Cheryl Mendelson pens probably the best known history of laundry to date. And it provides current information about the latest appliances for home laundry rooms, ironing techniques, stain-removal tips, problem solving strategies, tips for folding, sorting, washing by hand, dealing with natural and synthetic fabrics, and on and on. To be honest, I found it to be totally fascinating. Sad but true. I think the simple fact that a book this in-depth about the subject of laundry was ever published made me want to buy it. I think it's out of print, but I got my copy used for $5 from a private seller on Amazon. It's worth it. Now I can truly say that I know how to do the laundry. No excuses. 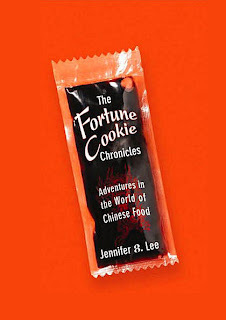 THE FORTUNE COOKIE CHRONICLES: Did you know that the fortune cookie is an American invention? Or that 'chicken balls' do not exist in actual Chinese cuisine? Did you know there is no such thing as 'red sauce' or 'chicken chow mein' in China? "The Fortune Cookie Chronicles" is a fun book about the history of American-Chinese restaurants, the immigrant experience in America and the rise of Chinese food as the second most popular American take-out order after pizza. Jennifer Lee does a fantastic job of exploring the history of fast-food Chinese in North American culture and even provides a list of the best American-Chinese restaurants in North America to try. Great Books. I put a few on my To Read list!